The Chief Executive Officer (CEO) of Media Excel, Kwesi Ernest, has advised Ghanaian female celebrities to stop posting their nak*d pictures on social media. According to him, such practice won’t get them husbands. “I don’t know who told these ladies that finding a husband includes stripping nak*d for the cameras and posting them. Posting your nak*dness will not entice any man to marry you because s*xiness is not the only quality men look out for in their partners. 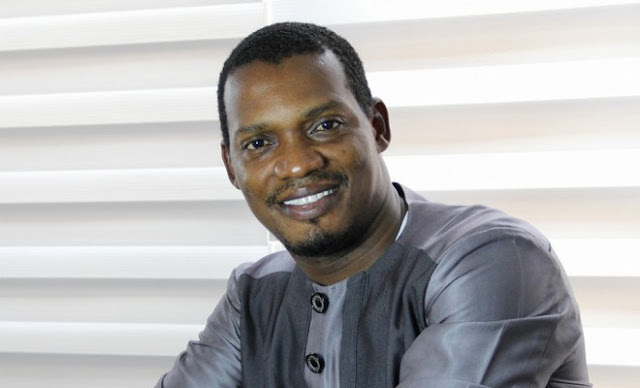 “If finding a husband involves exposing one’s body, then I don’t think our Moslem ladies and even Arabian women will ever get married but we see them with their husbands and children every day," he said on Peace FM's Entertainment Review on Saturday. “That should inform our ladies in the practice that it takes more than buttocks and the hips they flaunt on Instagram and their various social media pages to get a man to pay for their dowry. Besides, whatever it is that they need to cover has been seen by everyone, I don't know what I haven't seen yet,” he added. “Interestingly, when things get very hot for them, they come out to say that they are bipolar. If they are bipolar, they should seek medical attention," Kwesi Ernest stated.